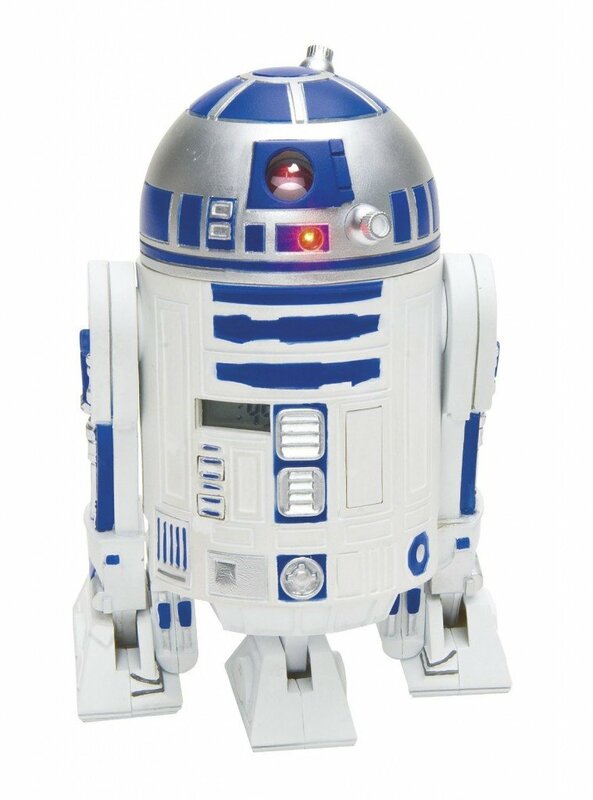 Iconic Star Wars character R2-D2 is to make an appearance in the next outing, Episode VII, LucasFilm have confirmed. “I mentioned that the R2-D2 Builders in the UK were available if required, as a semi-joke. When I was contacted to work on the film by executive producer Jason McGatlin, it was on her recommendation,” said Oliver Steeples. “It’s a dream come true,” he added.